New year, new me, right? Like everyyyyyone else, I’m going to set some goals for myself this year! First, a review of last year’s goals and how well I met them (or DIDN’T meet them). Reduce debt (pay off all credit cards and 1 student loan) (Still have a couple student loans hanging around, but I will get those taken care of this year! Get married to the love of my life! So! There it is for the year! I’ve already started on some of my goals! 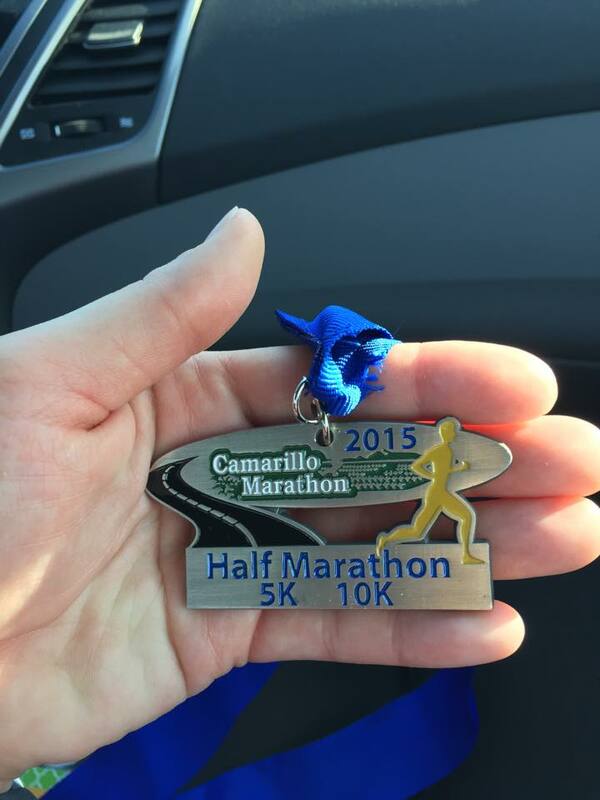 Camarillo Half Marathon! It was a great course- flat and easy to run! However… my hip and ankle started to bother me around mile 5, which resulted in some walking breaks and a run time of 2:24. I have a LOT of work to do in order to achieve my goal of a sub-2 hour. I plan on signing up for the DC Rock and Roll Half Marathon and will hopefully get closer to my goal! 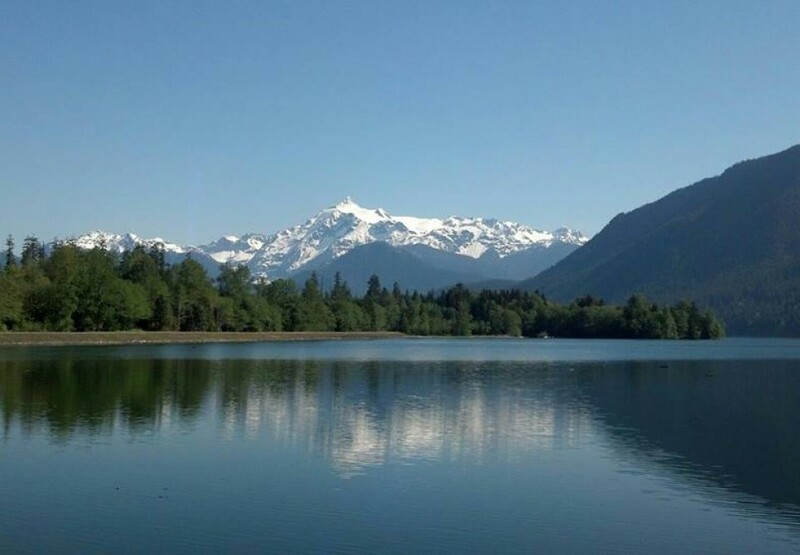 Stay tuned for my adventures in running and life… and achieving goals and becoming better!